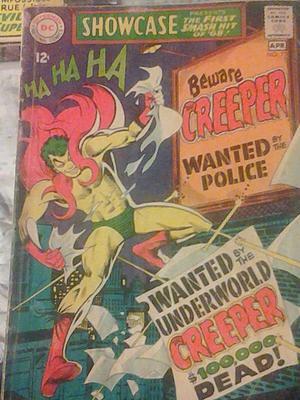 Hi, what is this first appearance of The Creeper worth please? Editor's reply: Hi there, thanks for sending this in. 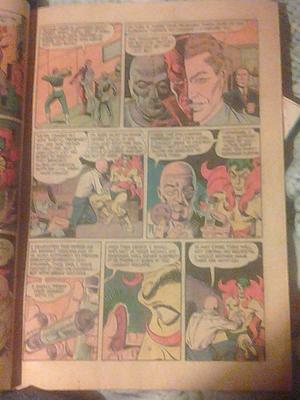 As you probably know, the early issues of Showcase Comics are worth the most, notably Showcase #4, which is the book which is credited with launching the so-called Silver Age of superhero comics. 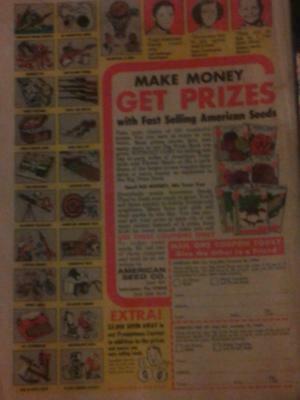 You have a copy of Showcase #73, from 1968. 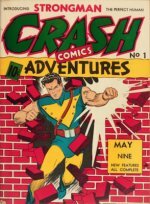 Created by Steve Ditko, the Creeper was the last really worthwhile creation in the long-running, but by then fading, Showcase series. 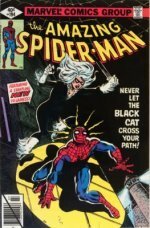 He went on to support his own comic book series in the 1970s, but it didn't last too long. 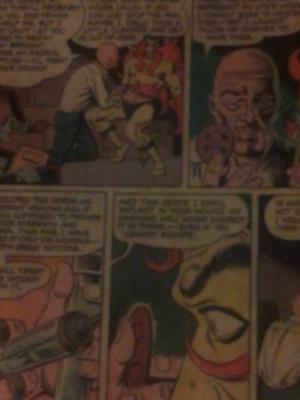 Your copy of Showcase #73 (click for values) is badly worn. It looks to me about 5.0, or VG to FN. It is definitely not worth having graded. On eBay it would probably sell for $10-15. Thanks very much for sharing.